The other day, my sister Marleen and I volunteered our time at the Humanitarian Center. We assembled hygiene kits that will be shipped around the world to areas that are in need. 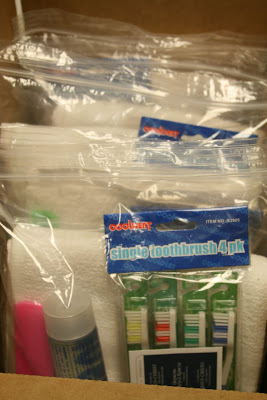 Each kit had the basic need of toothbrushes, toothpaste, towel, soap and combs. 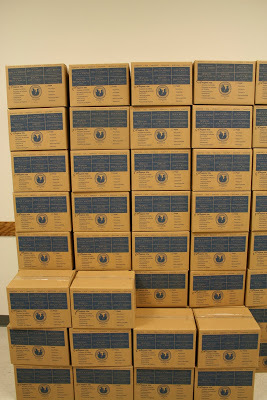 We packaged up 120 boxes of these hygiene kits; each box held five kits. It was such a great feeling to know we were helping out disaster victims. The post Humanitarian Center appeared first on Darling Darleen | A Lifestyle Design Blog .